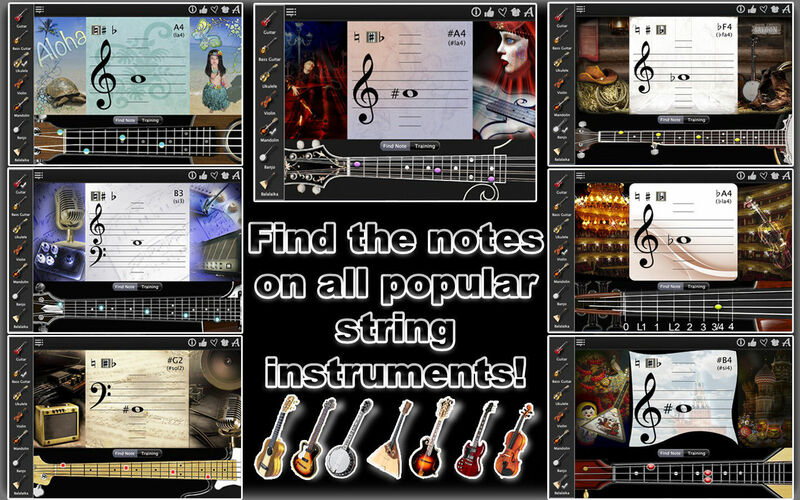 Find the notes on any string instrument and in any notation. Is there a better alternative to NotesFinder? 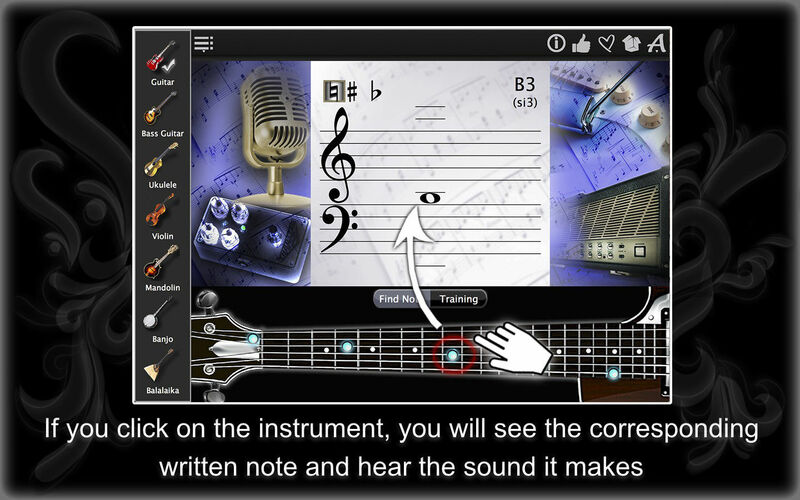 Is NotesFinder really the best app in Music category? Will NotesFinder work good on macOS 10.13.4? 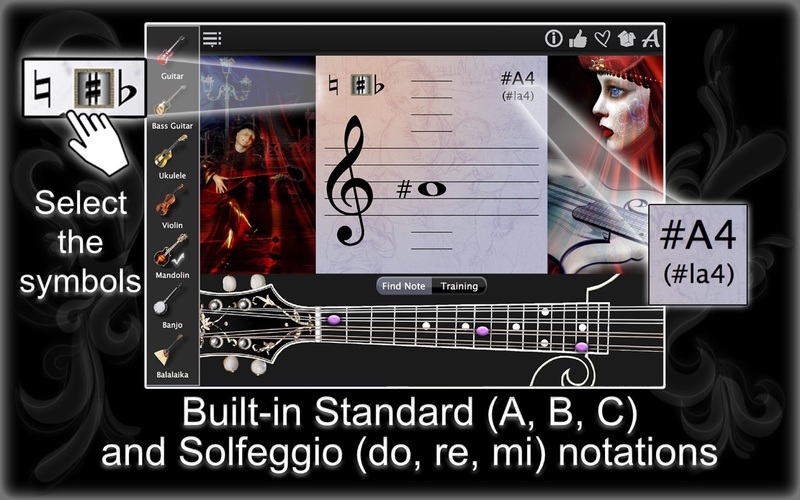 NotesFinder helps you find the notes on any string instrument and in any notation. 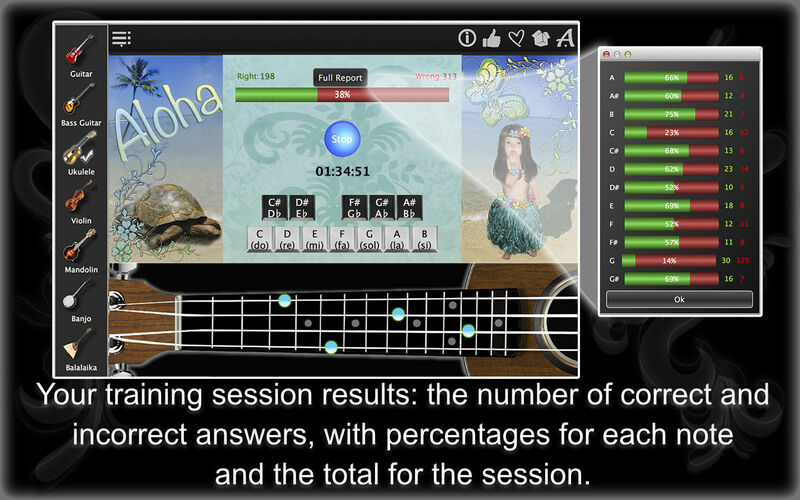 Learn and improve the sight reading skills, using this app just a few minutes each day. 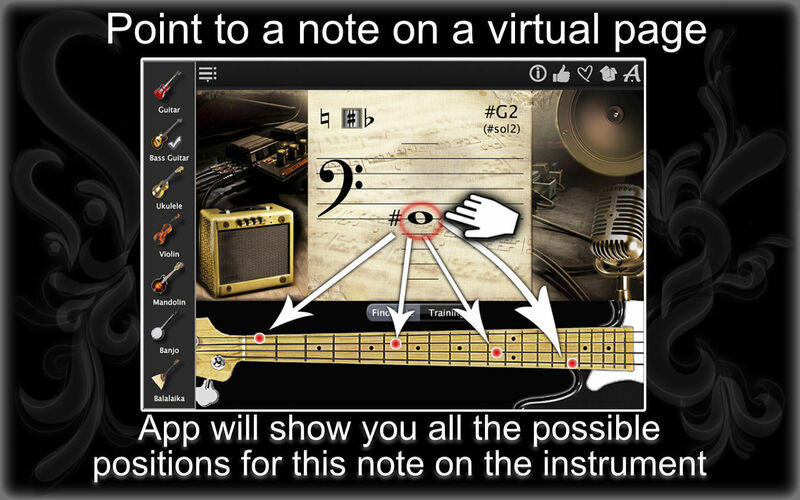 The app has 2 modes: Notes Explorer and Notes Trainer. NotesFinder needs a review. Be the first to review this app and get the discussion started! NotesFinder needs a rating. Be the first to rate this app and get the discussion started!